Home » 最新情報 » アルゼンチンのルイス先生の道場生から、大石最高師範の肖像画が届きました。A portrait of Saiko-Shihan Ohishi has been sent by the student of Sensei Luis. アルゼンチンのルイス先生の道場生から、大石最高師範の肖像画が届きました。A portrait of Saiko-Shihan Ohishi has been sent by the student of Sensei Luis. 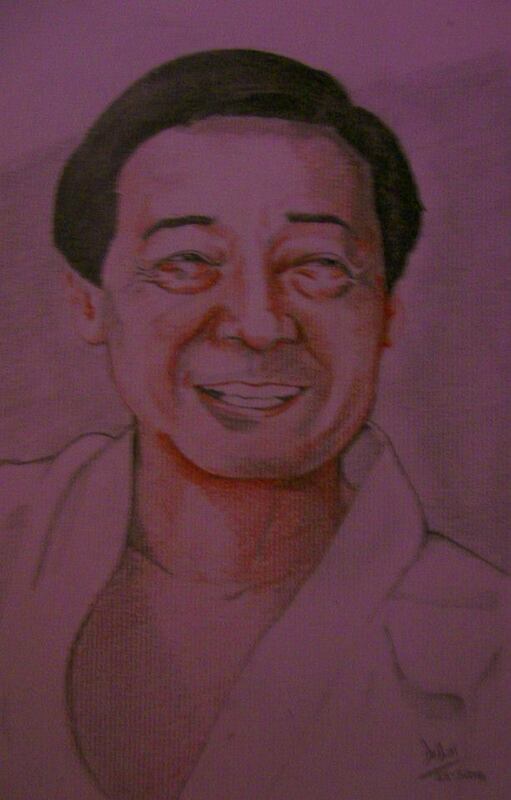 A portrait of Saiko-Shihan Ohishi has been sent by the student of Sensei Luis. The author´s name is Diego Mendoza, 9 kyu. A great person. He call himself “Fingers” because he has got only 3 fingers in his right hand. Anyway he is a very good artist.